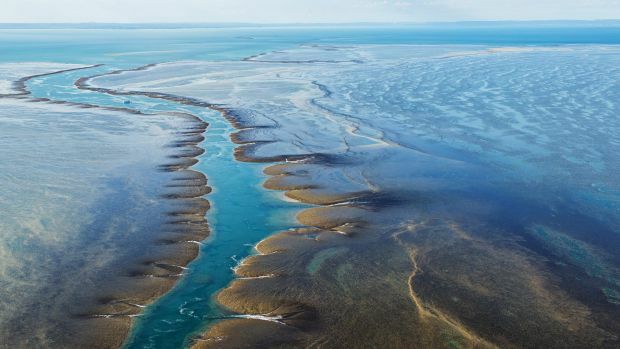 Not much beats heading north from Broome, up the Dampier Peninsular and into the remote waters and island of the Buccaneer Archipelago in The Kimberley. A Kimberley fishing charter is and amazing experience and a definitely should be pretty high on everyone’s bucket list. 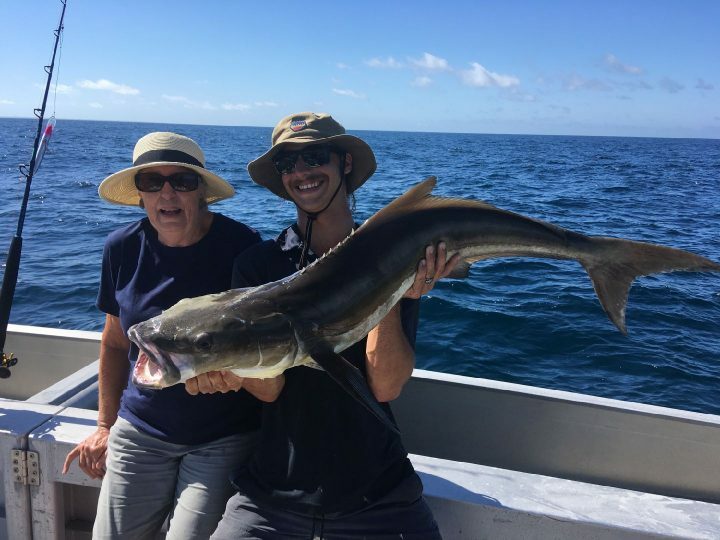 The scenery is nothing short of spectacular and the fishing can be even better. It is also one of the great places to target the iconic sportfish of the north, the mighty Barramundi. The best part about using a small operator like Absolute Ocean Charters to take you on a Kimberley tour from Broome is that you will have the whole boat to yourself and we can create and itinerary that will suit your needs. 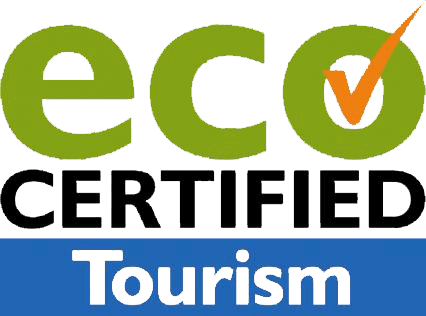 This means we don’t have to stick to a schedule and if the fish are biting we can stay a little longer or if you want to spend a little more time checking out that magical waterfall or ancient rock art, that’s no worries too! 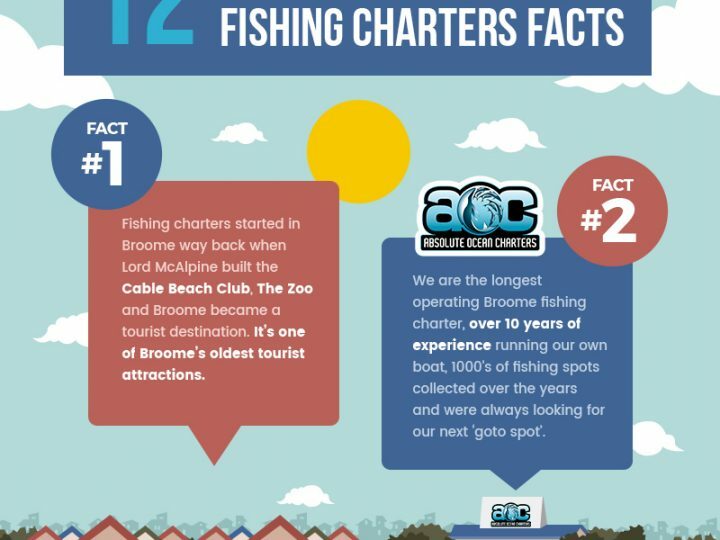 A typical baseline or loose itinerary for our Kimberley fishing charter would be to depart Broome late in the afternoon after loading the boat with passengers and stores. A few drinks while watching a stunning Kimberley sunset followed by dinner head off to bed for a good night’s sleep while our crew drive the boat through the night. It’s a good idea to get up early on the first mooring and see the sunrise over the red rocks or the Buccaneer Archipelago. The morning light does wonders for the colours and the serenity takes over as you realise how far from civilization you are. A spot of fishing for Barramundi or Mangrove Jacks and a quick trip up to the top of Croc Creek for some sightseeing and a refreshing swim in the freshwater waterfalls takes up most of the morning and then it’s back to Contessa C for some lunch as we travel through the islands. 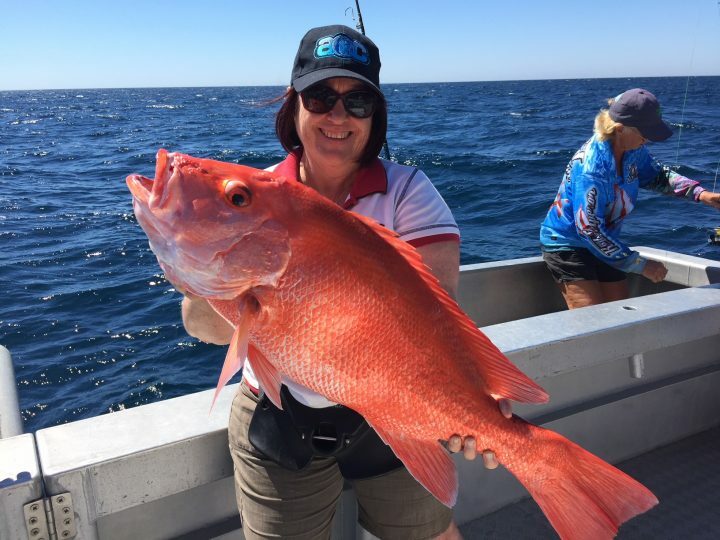 Next stop on your Kimberley Fishing Charter would be the Kingfisher Islands to cast some soft plastic lures at Golden Snapper. Once we have dinner sorted with the fresh Golden Snapper we can have a few sunset drinks and a swim at one of the beaches on the islands. A short trip overnight would get us to Montgomery Reef. 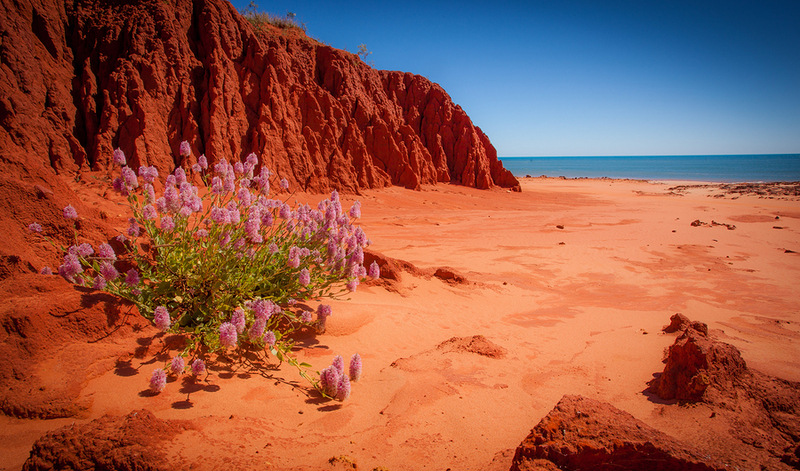 Montgomery Reef is another must do when experiencing a Kimberley tour from Broome. Montgomery Reef is a 300square km coral reef bang in the middle of the Kimberley. Its considered highly biologically diverse being home to many ocean and estuarine species including Snubfin Dolphins and Saltwater Crocodiles. The spectacle of the reef emerging from the sea as the tide drops and the water cascading off the top of the reef is something to be seen to be believed. A morning or a day at the reef the off to Raft Point. Raft point and Doubtful Bay is a great area to spend some time. This is the place to target the Barramundi and a good place to get a feed of mud crabs. 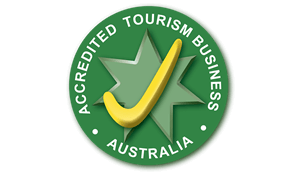 There is an awesome walk up through the bush to visit ancient rock art and there are some hidden little gems to be explored around the bays. If you have never been to the Horizontal Falls, it would be next on the agenda. Not many of you would have not hear of the Falls! A name given to the natural phenomenon that sees the tide pushing water through two small gaps in the cliff face in Talbot Bay making a Horizontal Waterfall. Top of many people’s things to do list when doing a Kimberley tour from Broome. After the thrill of the Falls we would carve our way through the islands to the slower paced Dugong Bay. A good spot to explore, visit water falls, fish for Barramundi and relax before heading back to the real world! 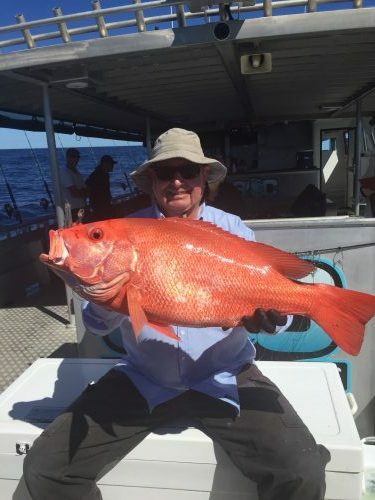 This is just a snippet of what we can do on our Kimberley Fishing Charters and Kimberley tours from Broome. There are many more places to explore and that’s the thing that keeps you coming back to the Kimberley, it’s so expanse and remote you will always feel like you have never seen it all.